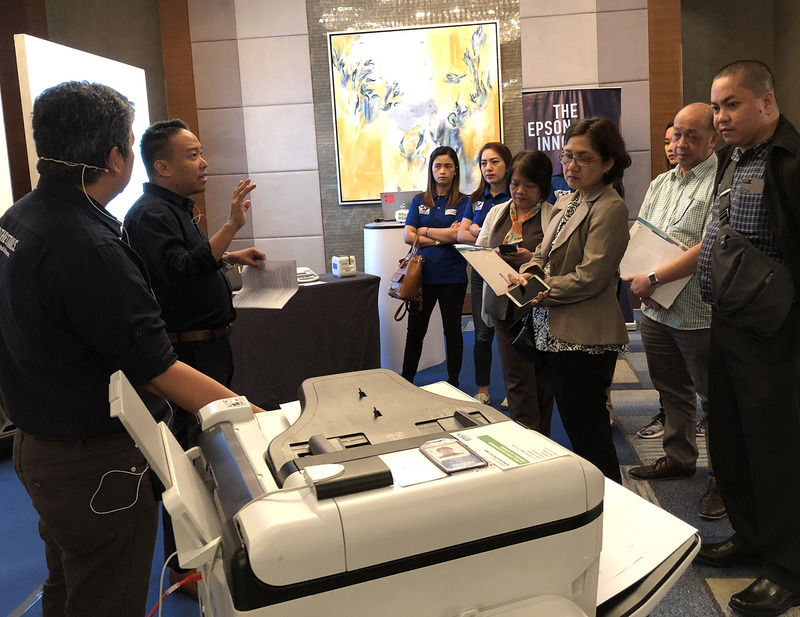 Epson expands its reach in the B2B and corporate space with a smart solutions tour in key areas in the country, including Metro Manila, Naga City and Baguio. 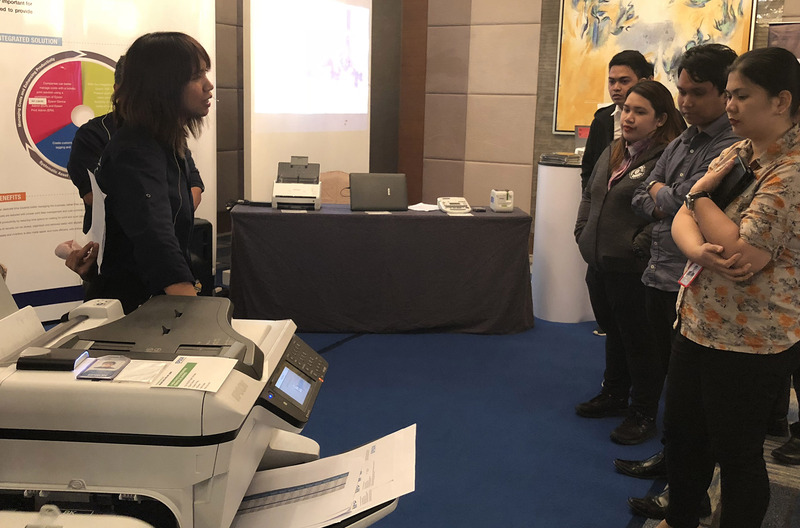 The Epson Solutions and Technology showcase called “Our Innovation Story”,is a culmination of Epson’s leading innovations across print, scan, label, projection and wearable solutions. It presents Epson’s solutions being integrated into an end-user’s ecosystem across five areas including sales operations, marketing, finance, training and logistics. It also highlights how Epson has continued to innovate, design and build the company’s unique products and solutions from development, manufacturing and marketing with the use of the company’s own proprietary technologies. 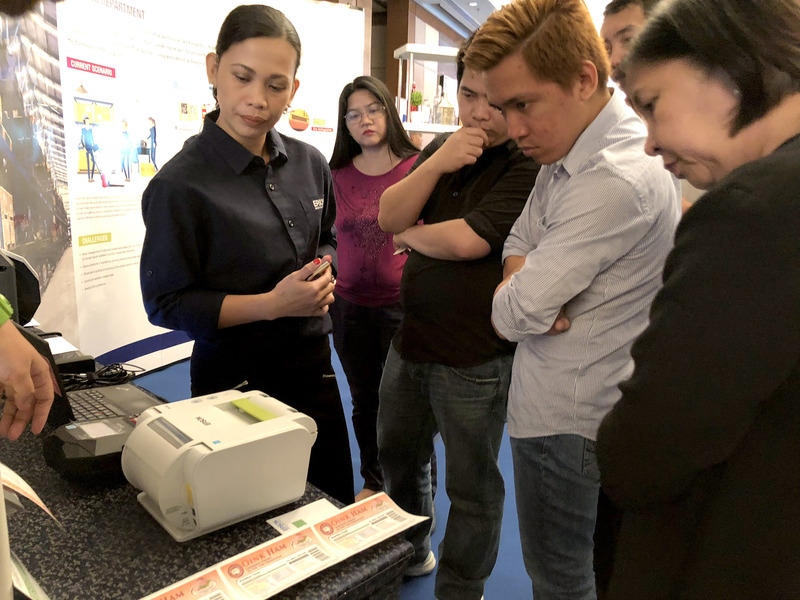 Our Innovation Storykicked off in Metro Manila and opened last February 27 in Naga City. The final leg of the Our Innovation Story is set to happen on March 21 in Baguio City.